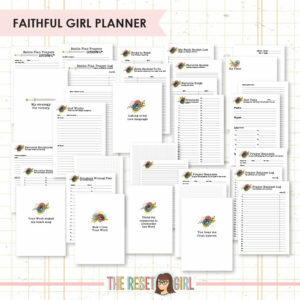 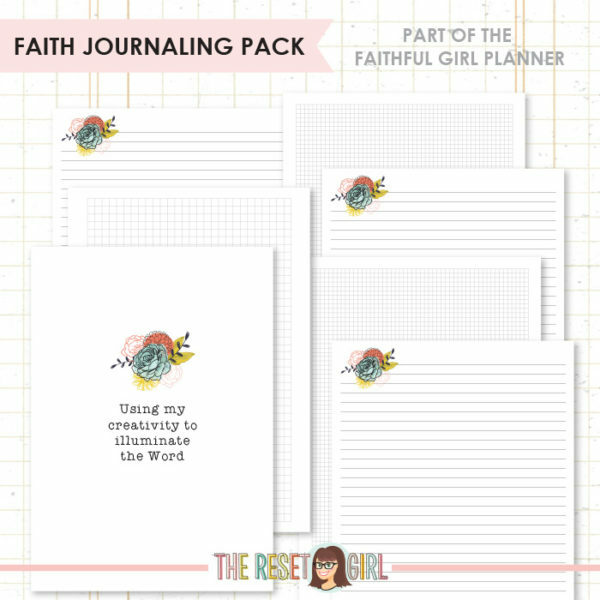 Faith Journaling Pack: Use these inserts for creating beautiful pages full of notes, journaling or layouts featuring scripture. 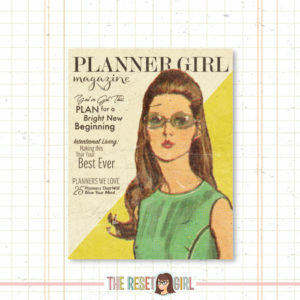 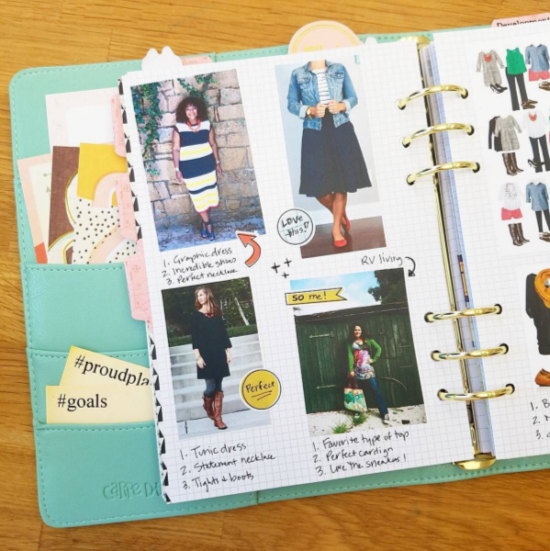 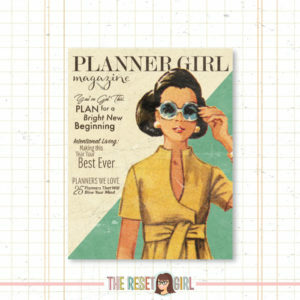 How I use them: These are my go to pages for every planner I own. 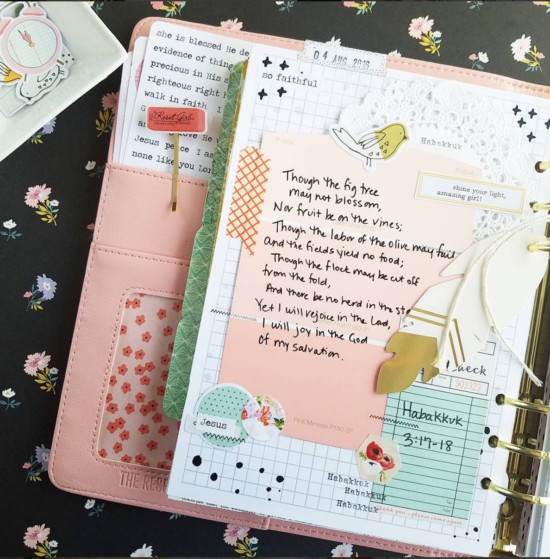 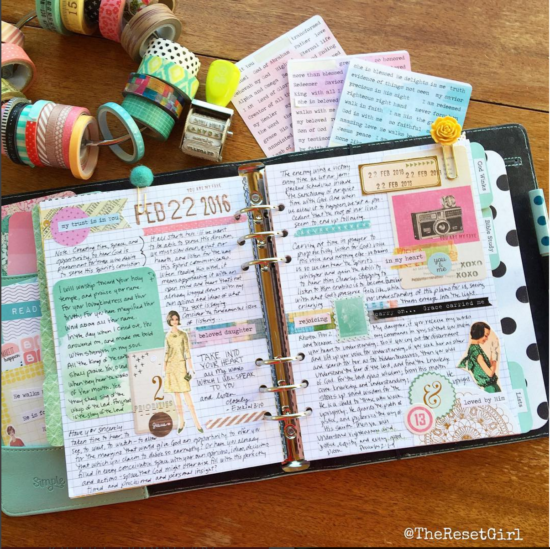 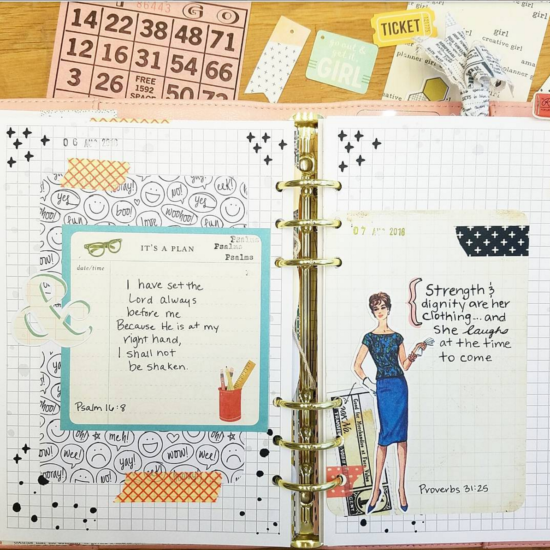 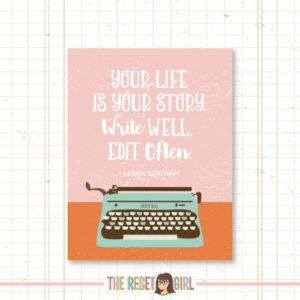 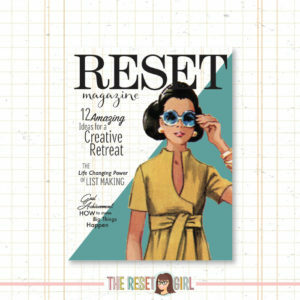 Basic, simple and easy to transform into pages for journaling, notes, scripture writing and even planning.